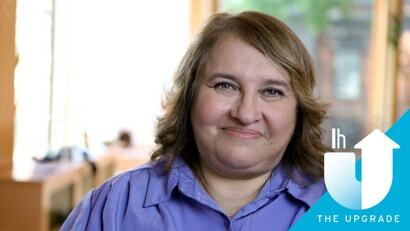 Sharon Salzberg is one of the people who brought Buddhist meditation and mindfulness practice to the West and into mainstream culture. She co-founded the Insight Meditation Society in Barre, Massachusetts, and is the author of nine books, including the New York Times best seller Real Happiness, her seminal work Lovingkindness and Real Love: The Art of Mindful Connection. Sharon joined us in the studio to talk about Real Love, meditation, love, shame, heartbreak and compassion.